In keeping with its aims and ethos, New College School seeks to provide opportunities for boys of all backgrounds to develop their intellectual curiosity and talents in a wide variety of school activities which provide the basis for life-long learning. 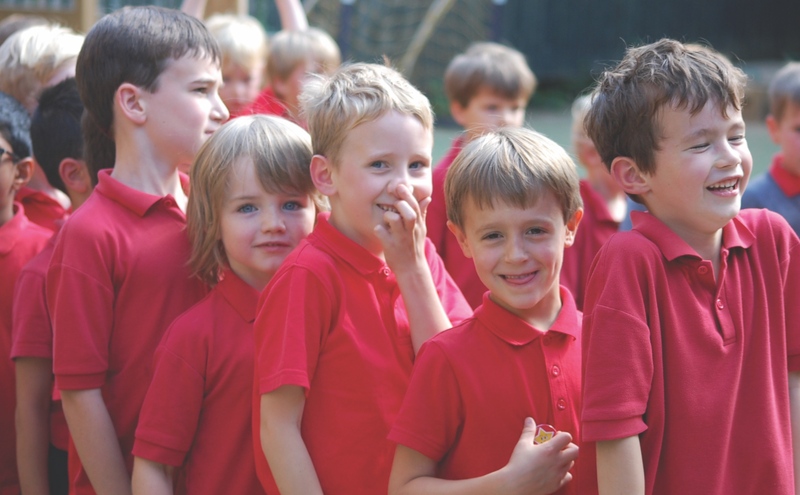 Boys are usually admitted to New College School either to the Pre-Prep at age four or to the Prep School at age seven. Entry is possible at other ages, should vacancies occur: parents are always welcome to contact the Registrar (01865 285560, office@newcollegeschool.org) to discuss possibilities. To apply for a place at the School, please download and return the registration form or register online. Pupils may be registered from birth onwards: assessments for entry will be carried out in the academic year before a boy would enter the School (generally September for Pre-Prep and January for Prep). Acceptance of the registration form does not guarantee that there will be a vacancy for the boy when the time comes for his admission, but families who have registered their son for entry will be kept in touch with the School and the admissions process; they are also kept informed of open days and are always welcome to visit the School. The entry assessment for the Pre-Prep is intended to be gentle and informal: its chief purpose is to ensure that every boy admitted has the potential to benefit from the type of education that we offer. Each boy will spend about half an hour or so with the Head of Pre-Prep who observes him playing and introduces him to some Pre-Prep activities. Parents are contacted just over a year prior to entry to arrange the assessment. Provided all is satisfactory in the assessment, offers of places are made strictly in the order of receipt of registration forms with a priority given to siblings of current pupils. For entry to the Prep School (Year 3 and above), candidates are asked to take a mathematics test appropriate to their age, online reading and mathematics reasoning tests, write creatively to a given title, and answer some written comprehension questions. The assessment is usually a gathered field of candidates for competitive entry. Offers are made on the basis of academic performance, with a priority given to siblings. The Headmaster or Deputy Head oversee the occasion to get a sense of a candidate's overall potential and there is always plenty of encouragement for boys to do their best. Parents are contacted during the Michaelmas prior to the desired entry date to arrange the assessment. We aim to make all our assessments as enjoyable as possible and no activities require special preparation. Parents should notify the Headmaster if they are aware or suspect that a pupil has a specific learning difference that may need special consideration. Reasonable adjustments are made in the entrance procedures for children who may have specific medical, cultural or language needs. Pupils who will enter the School in September are always invited to meet form tutors and current pupils before the end of the previous Trinity term.